Curriculum Fairs on Chicago’s South Side! You won’t want to miss the great deals and money making opportunities to sell curriculum you are no longer using (or never used!). There is limited space available, so reserve your table today. The cost of a table is $5 (donated to the church hosting this event). Come Buy, Sell, or BOTH! 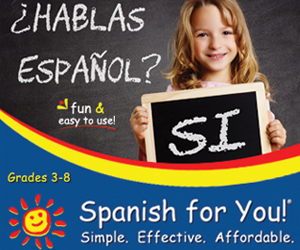 I wonder if I could ask you to help me with this special promotion we’re doing. If possible, could you post this link on your FB page and pass it around to your friends if you think they’d be interested. After you download Homeschool Basics: Ten Things to Do Before Age Ten [Kindle Edition] and post your review, then email us (bluedorn @ triviumpursuit.com) with the name you wrote your review under and tell us which of the above ebooks you would like. If you think you missed them all, think again, one of the best in the area takes place in July, this year on the 28th. 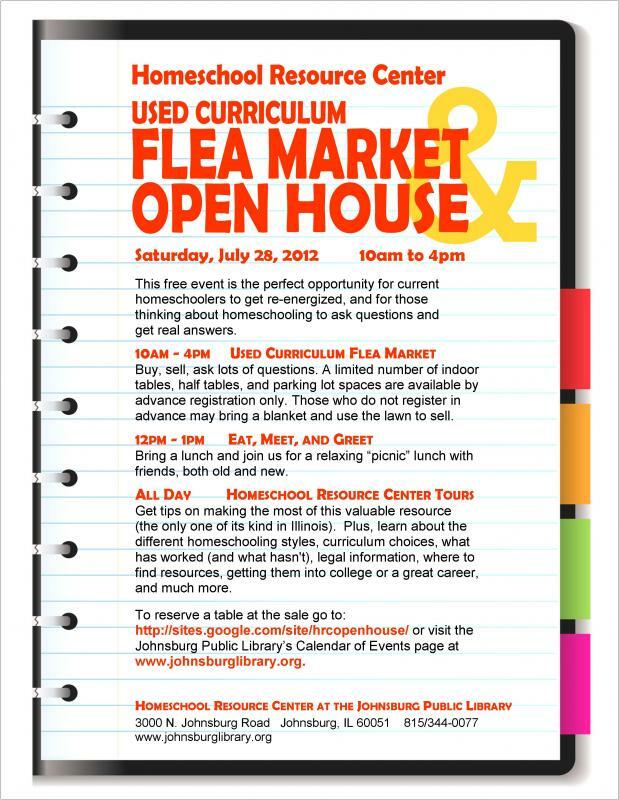 The Johnsburg Library’s Homeschool Resource Center is once again hosting their book sale and open house. While you will find lots of used curriculum sales in the area this time of year, you might also enjoy adding some new books to your shelves. The Scholastic Warehouse Sale is in full swing, but will be wrapping up soon. Depending on where you are your nearest one is closing the 17th or the 24th, so time is running out. These sales offer you some great deals on those books that traditionally schooled kids get through those little book flyers that go home on a regular basis from the classroom teacher. In these warehouse sales you get to walk the aisles of their store room and find some great deals. If you are going, be sure to register online and print a coupon before heading out. They have lots of great deals to tuck away for birthday or Christmas gifts, or to simply breathe some new life into your homeschool bookshelf. Check out all the details at the Scholastic website. CHARIS (formerly Kane County Christian Homeschoolers) is having their annual used curriculum sale this week. Where: Sugar Grove Community Center. 141 S. Main St. Sugar Grove.